Ease up the mood and break the ice without uttering a single word by means of a good sound effects app that is able to play amusing sounds that is guaranteed to chase off those dull and awkward moments. Whether you want to use it for fun and recreation or as a tool to let off clever background sound for a short video or film you are creating, you will definitely find a free sound effects app suitable for any occasion. 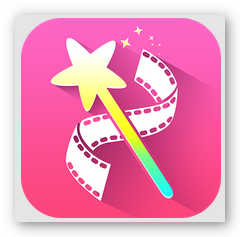 That being said, we have rounded up some of the best sound effects app that you can download alongside with a visual effects app should you wish to add a little extra something in an attempt to make a professional like video using your Android smartphone or tablet. 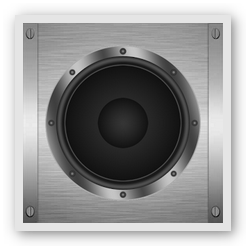 Sound Effects is a versatile sound effects app that has more than 100 convincing sounds including that of a breaking glass, baby crying, applause, air horns, wrong answer buzz and many more which can be used a sound board for any event, assigned as a ringtone, alarm notification as well as messaged tone. It is a handy app that a can outdo its purpose and has a user friendly interface for added convenience. 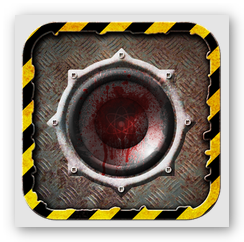 To capture that Science fiction feel, you can utilize the sound effects app End Of The World Sounds . It features more than 80 amusing sound effects that emulate zombies, aliens and the likes. 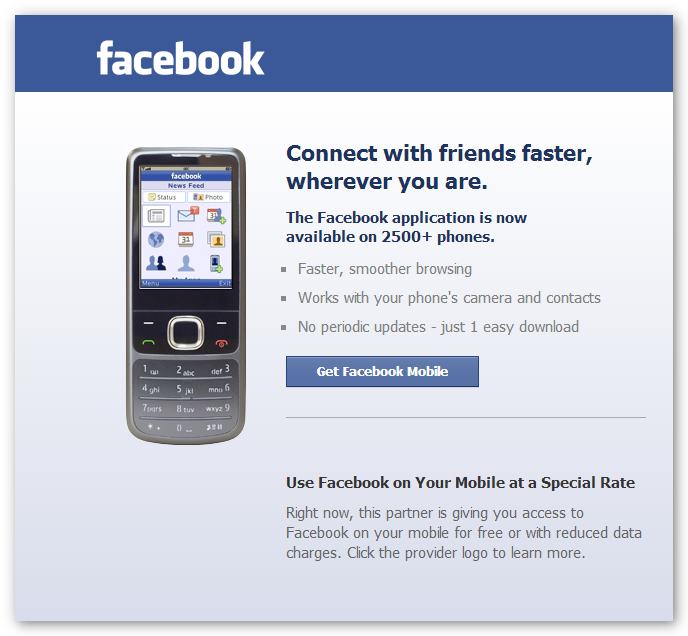 With the crisp sound quality, you can easily fool and spook anybody, thus, it is also an effective app for pranksters. 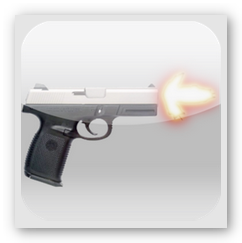 If you aiming for gunfire sound similar to those heard in action movies or from a target range, then Animated Guns is the suitable sound effects app to go for. It features accurate firing noise from popular guns such as M240 Machine Gun, AK 47, .40 Caliber S&W Semi-Automatic, Pistol Granade Launcher, Double Barrel Shotgun and more. This app transforms your Android into an instant arsenal and is fun to use, all you need to do is to select your preferred weapon, fire it up and then shake (or rack you would with a shotgun) to reload. 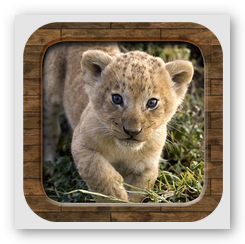 Animal Sounds is an outstanding sound effects app recommended for educating younger kids in recognizing the different animal sounds. It features over a hundred genuine animal noises with corresponding high quality images. The user interface of this app is designed ergonomically which makes it very appropriate for those tiny hands as well as perfect travel buddy app that will keep your little ones entertained whenever and wherever. 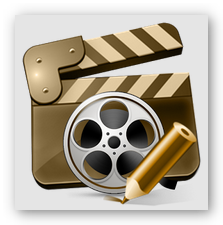 Be able to edit and create a slow paced video from a recorded video on your smartphone or tablet using the best free slow motion video app. Aside from a higher and improved image resolution of the built-in camera, another feature that most consumers would love to see on any smartphone or tablet is the inclusion of slow motion video recording setting from the preloaded camera application. Currently, there is only a handful of smartphones with slow motion capture capability and it is mostly available on the newer models. Hence, if you own an older model of iPhone or any Android smartphone, you can download a free slow motion video app on your device instead. Unless you own an iPhone 5s, SloPro – 1000fps Slow Motion Video is an excellent slow motion video app for iPhone, iPod touch and iPad users. It instantly makes your video recording way cooler through its different shooting modes which include fast motion and super slow motion. The super slow motion video can be recorded at either 500fps (frames per second) or 1000fps and simulated via 3 varying slow effects namely optical flow, frame blending and ghosting. 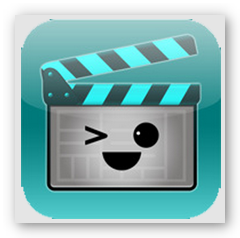 Viva Video: Free Video Editor is a creative and fun video camera app that supports multiple recording modes such as normal, FX, funny, music video, fast motion and slow motion. 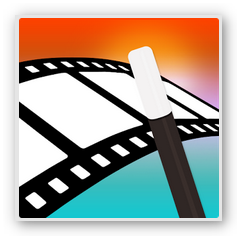 This slow motion video app includes more than 60 built-in awesome live video effects, video editing tools like multi trimmer, storyboard editing, video PIP (picture in picture) maker and many more. Slow Motion Free is a simple slow motion video app that lets you either view recorded videos like dance videos, sports videos, action videos, etc. in slower paced or record them in slow motion. 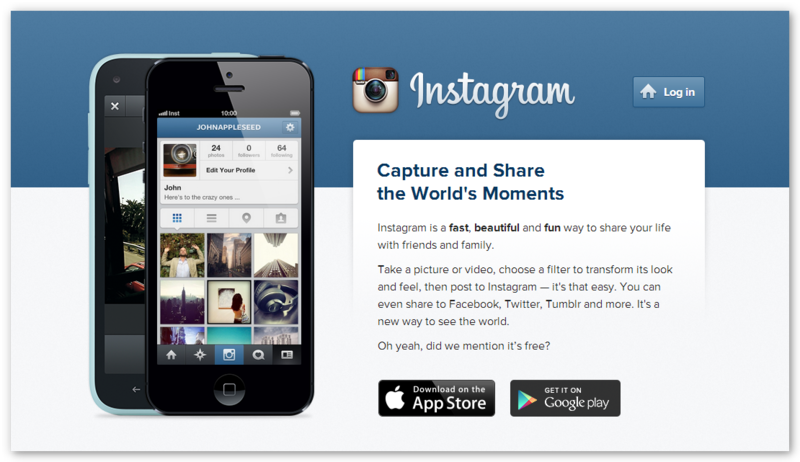 The application interface is quite straight to the point, hence, it is very easy to use. 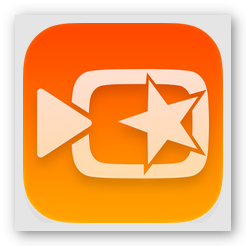 Though this app could use a lot of improvement in future updates, it is still a convenient app for capturing slow speed videos. 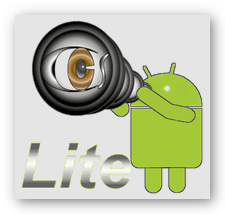 Another slow motion video app that you can download on your Android device is Controlled Capture Lite . 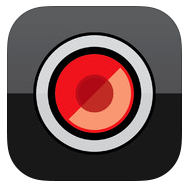 This app features two modes of operation which consists of image capture mode and video capture more. Image capture mode enables you to take individual shots to be used for stop motion animation. 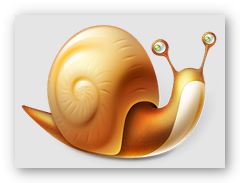 As for the “video capture mode”, you may either record in regular pace or in slow motion speed. 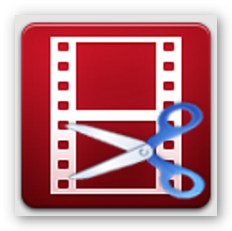 This app also includes a built-in video player that allows you to watch your slo-mo recorded videos directly. Be mesmerized while you feast your eyes and calm your senses on the most relaxing live wallpaper you can install and set on the screen of your Android smartphone or tablet. The uses of your Android smartphone or tablet is not limited to just making calls, taking photos, watching videos or sending emails. By downloading the appropriate apps, you can use it as a portable gaming device, handy fitness buddy, first aid instructor and more. You may also rely on it as an instant stress reliever, since we live in a fast paced world. You can do this by either assigning a relaxing live wallpaper on your device or installing a relaxing app of your choice. Although it is accessible for download from Google Play Store, technically speaking, a relaxing live wallpaper is not really considered as an app because it is leaning more towards the personalization aspect of your device. However, we still recommend that you try it and we can vouch that by mere looking at it, your stress would immediately be relieved in no time. 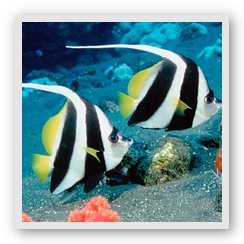 If you fancy gazing at colorful Caribbean fishes that are swimming gracefully, then recommend that you download the relaxing live wallpaper 3D Aquarium Free . It features different refreshing background of corals and ocean sceneries combined with bubble as well as light effects. For the light effect, you may choose from the sunlight options available. It is also amazingly realistic in such a way that when you touch any of the seven fishes, it will swim faster and you can even set the direction of the swimming fish. Surprisingly, though this relaxing live wallpaper is interactive, it does not consume much of the device’s battery charge. 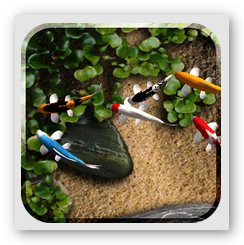 Another must try relaxing live wallpaper for fish lovers is Koi Live Wallpaper . It includes a beautiful pond with 20 different flamboyant Koi types swimming gracefully. 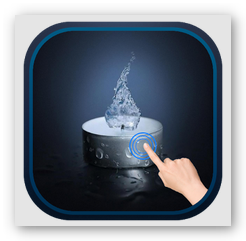 It also comes with fully interactive water that supports multi-touch that it even lets you feed the fish via double tapping it or if you are in a bit of a playful mood, you can surprise it by tapping it once. Now, if your idea of unwinding is hitting the beach and watching the sunset or waves as it kiss the shore, you would definitely love Ocean Live Wallpaper . 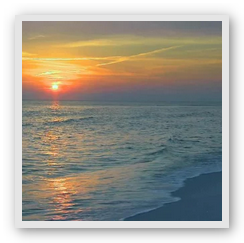 It is a relaxing live wallpaper that showcases the breath taking scenery of Florida beaches as the sun slowly bade goodnight together with soothing waves that will make you feel as if you were physically there, a truly great escape from the hustle and bustle of everyday life. Transform your smartphone or tablet into a laughter machine courtesy of the entertainingly funny app for Android that you can download for free from Google Play Store. Humor is the easiest and probably the best way to break the ice among friends and colleagues. It is also a great means of relieving stress and easing the mood during a hectic day at school or at the office. To start it off, you may choose to tell a joke, share a funny story or carry out a harmless trick with the use of your Android smartphone or tablet via free funny app that you can download on your device. 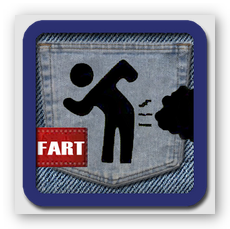 Motion Fart™ is a funny app that uses the motion sensor of your device to produce different farting sounds like squeaky fat, wet fart and loud fart when you move your legs. There is also a big fart button that you can press to initiate the farting sound effects in case you want to utilize the app as a soundboard. This funny app is perfect for executing innocent prank that is guaranteed to make your group of friends or even strangers laugh to their heart’s content. 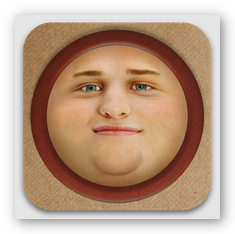 FatBooth is a free app that lets you edit an existing photo on your Android device. This funny app enables you to alter facial images by adding a few extra pounds to make it look chubbier and fuller than normal. 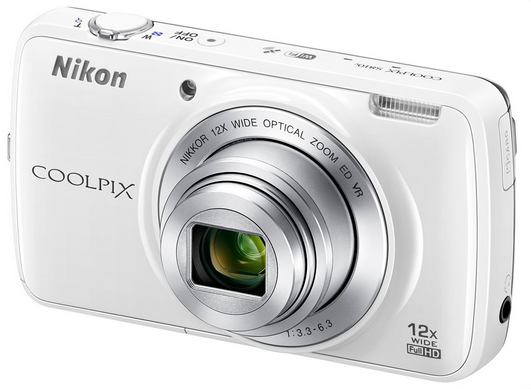 You can either use your camera to snap a picture of your friend or access your photo library. It has an auto-cropping face detection feature, thus the fat image produced seems all natural which makes it all the more realistic and comical. 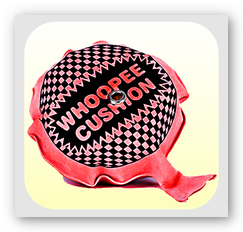 Another funny app that can emulate fart sounds is Whoopee Cushion . Similar to Motion Fart™ it uses the motion sensor of your device to produce the somewhat gross yet hilarious fart sound. It features three modes, the “motion detector mode” which will create a fart sound when someone sits down, the “time delay mode” which you can set to go off (fart sound) after you leave the room and the “sound detect mode” that yields the fart sound when someone talks. 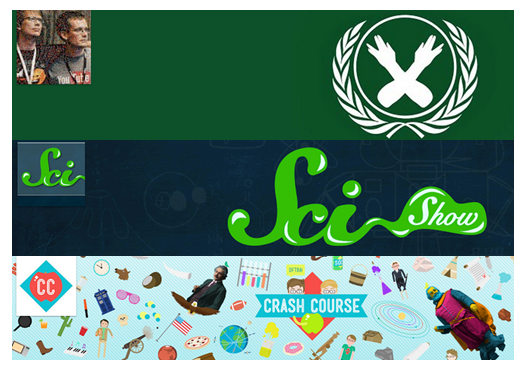 If you feel downloading a funny app on your Android device may seem childish, then you can download funny videos from YouTube instead including those videos from famous YouTubers like Smosh, Nigahiga, RayWilliamJohnson and more. You may use Free YouTube Downloader to grab humorous videos which you can transfer to your Android device for offline viewing. To sum it up, regardless of the method you go with, whether you use a funny app or watch a funny video from YouTube, as long as you were successful in entertaining and spreading laughter among your peers, then all is well just make sure that you don’t go overboard to the extent that it becomes annoying. Download your Free YouTube Downloader now! What Are The Best Free Messaging App? Get the best free messaging app on your Android and iOS devices that lets you send free instant messages or do video calls anytime and anywhere in the world. Technology has made communication faster and more convenient for all of us. You can stay in touch with your family and friends via SMS, emails, phone calls, instant message, video call, online social networking and more. You may either avail a paid subscription from your local carrier or get connected via WIFI to enjoy these modern methods of reaching out. From the above mentioned modes of communication, instant messaging has gained steady prominence among smartphone users all over the world. Get to know more about the free messaging app that is compatible with both Android and iOS devices. Provided you are connected via WIFI, this form of communication is free of charge, thus, it saves you a lot of money specifically when making international calls. Through messaging app, you may chat with friends, do video calls, share date like photos, music and more. In a nutshell, it is a more fun and enjoyable manner of staying connected. 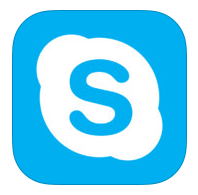 Skype has been in the business of instant messaging for a fairly long time, in fact, it is the most preferred messaging tool in many offices throughout the world. This free messaging app is known for its superb video messaging feature. Skype allows you to do instant messaging, video calls, group chats, file sharing and more with other Skype users for free. It also allows you to make cheap international calls to either mobile or landline phones by purchasing Skype credits. 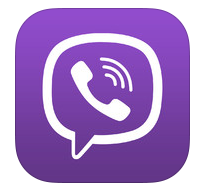 Another noteworthy free messaging app for iOS and Android devices is Viber . This app is more focused on the instant messaging part and has no video chatting or video calling feature, other than that, Viber allows you send voice recorded messages and connect to mobile or landline phones. Similar with Skype, it is a good alternative to consider when making international calls however, the Viber developers might still need to work on the program’s stability. Slowly securing a spot for the best free messaging app is Kakao Talk . Truth be told, this app is comparable to an underrated actor in Hollywood who is not getting the much deserved recognition. 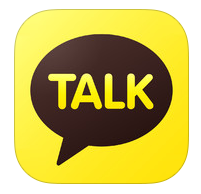 Although Kakao Talk has the same features like the other messaging apps such as media sharing, voice recorded notes, group chat, instant messaging, location sharing, stickers, themes, emojis (emoticons) and more, what sets it apart is that it allows you to communicate with BBM users and it is great for multitasking as it allows you to write chats to someone while talking simultaneously with another user. 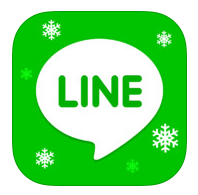 Line is probably the most popular free messaging app among the younger Android users in most Asian countries thanks to its downloadable free stickers and emojis as well as updates, messages and posts from your favorite artists (official account) just like that from social networking sites Twitter and Facebook. In addition to that, Line is also one of those messaging app that supports video chatting or video calling which Skype is best known for, hence, one may say that it is the playful, youthful and more hip version of the latter.